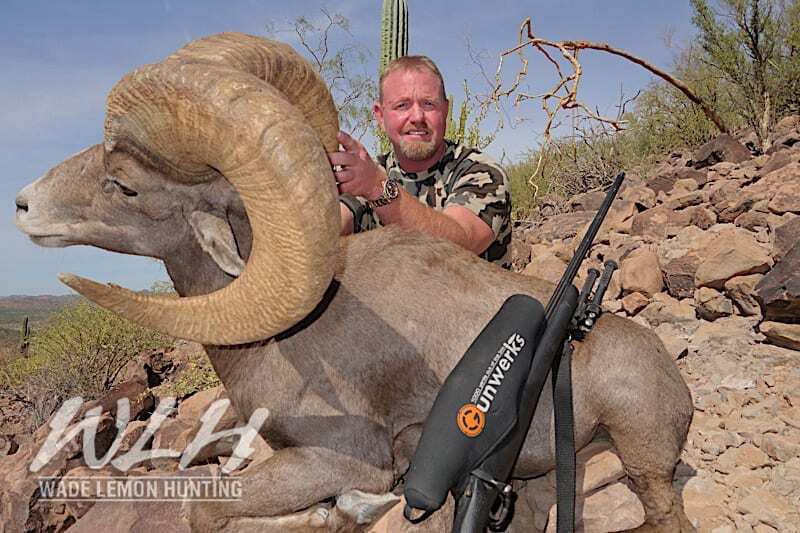 Desert Bighorn Sheep are one of the most sought after big game animals in the world. 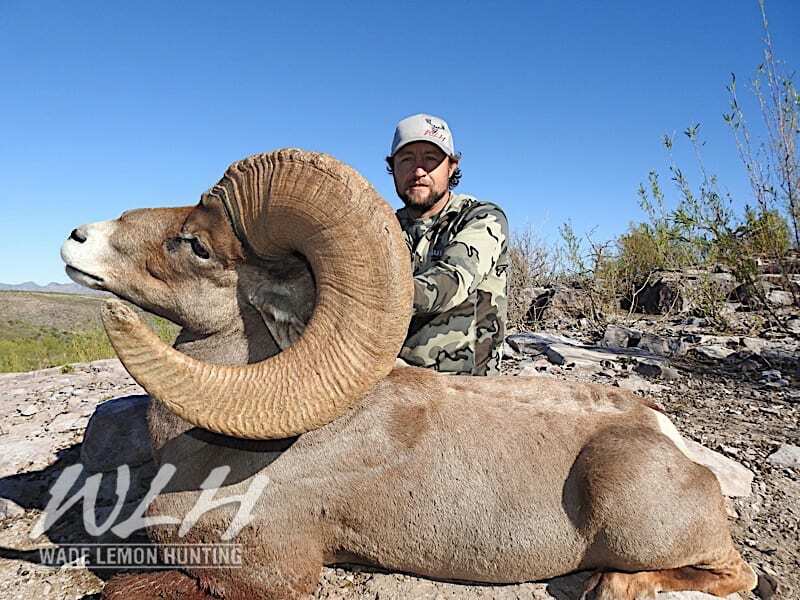 The availability of these tags across North America is very limited. 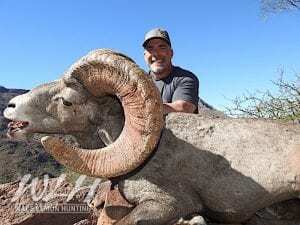 Due to the remote areas where these animals live, the expense of obtaining a permit, or the years of waiting on state draws, makes harvesting the Desert Bighorn Sheep next to impossible for most hunters in North America. 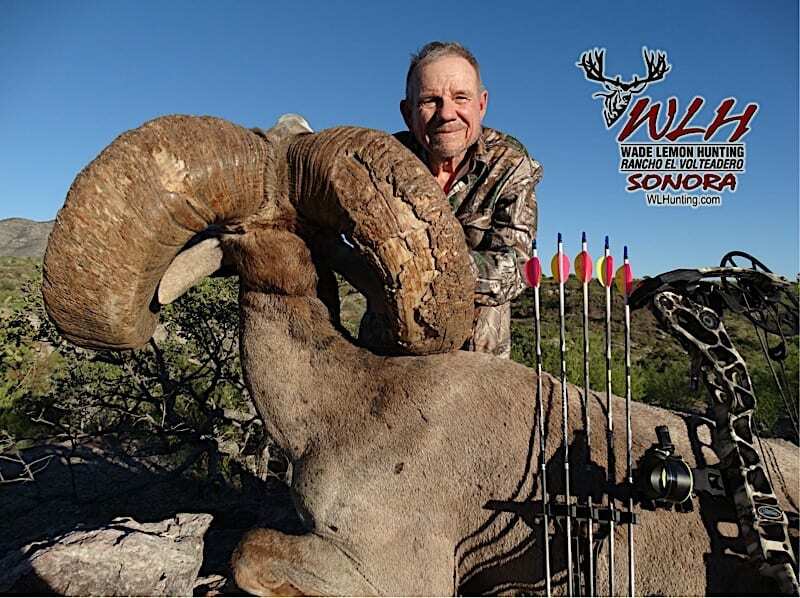 We can guarantee tags, in Sonora, Mexico, each year. 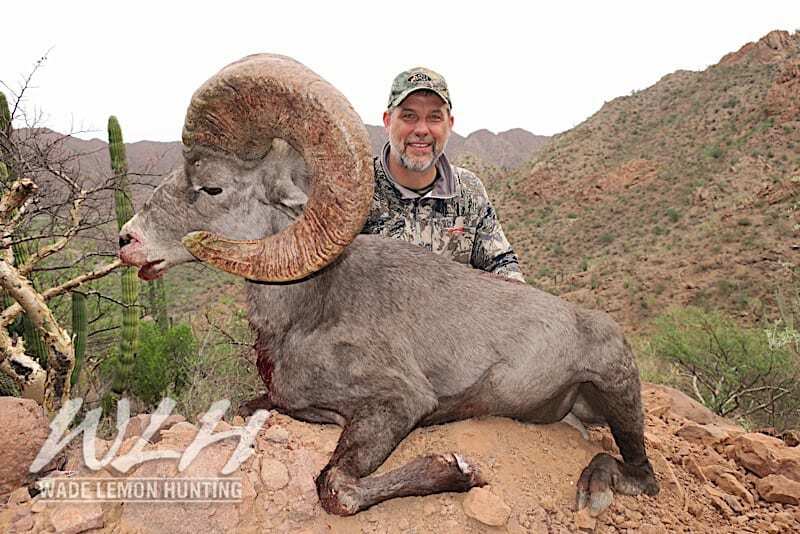 With a higher Sheep population and the best genetics found anywhere in the world. 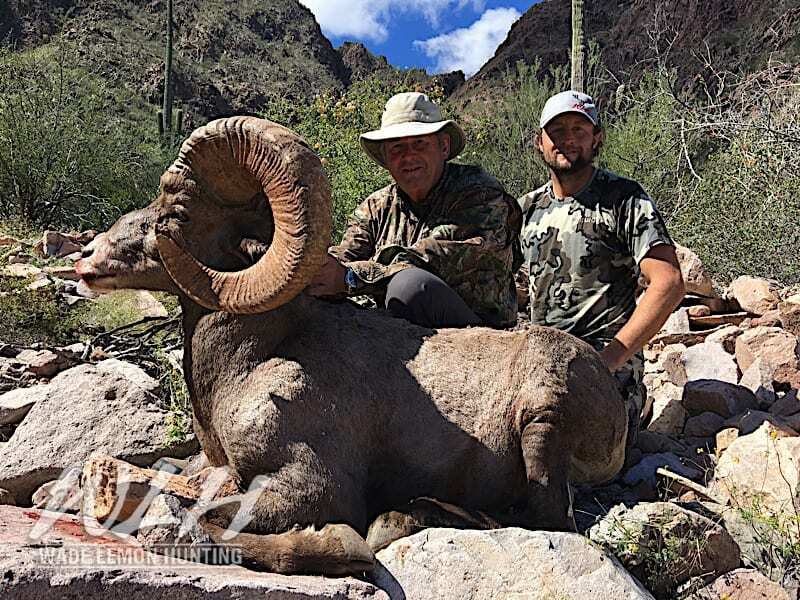 At Wade Lemon Hunting Sonora, we maintain 100% success on all of our Desert Bighorn Sheep hunts. 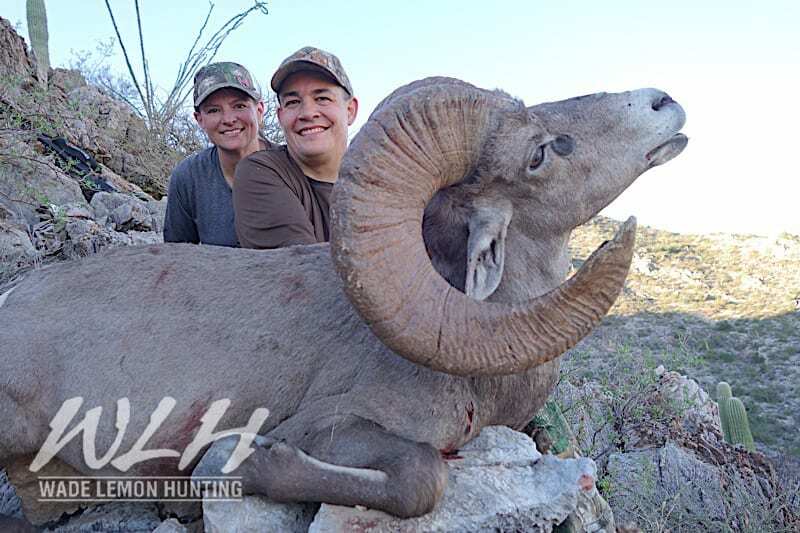 Each year our clients harvest some of the largest Desert Bighorn Sheep in Mexico. 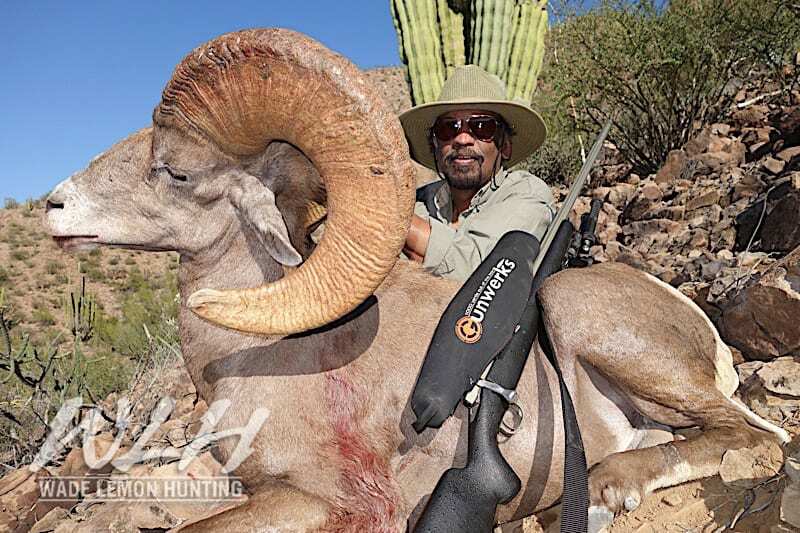 Each season taking rams that score over 180 inches. 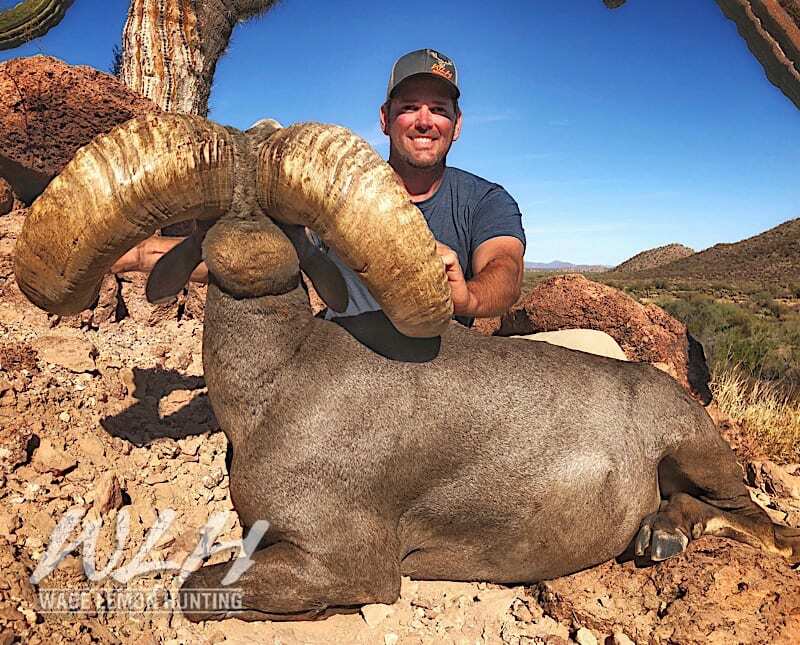 We have the option to combine Desert Mule Deer, Doves, or Coues Deer with your Sheep hunt. 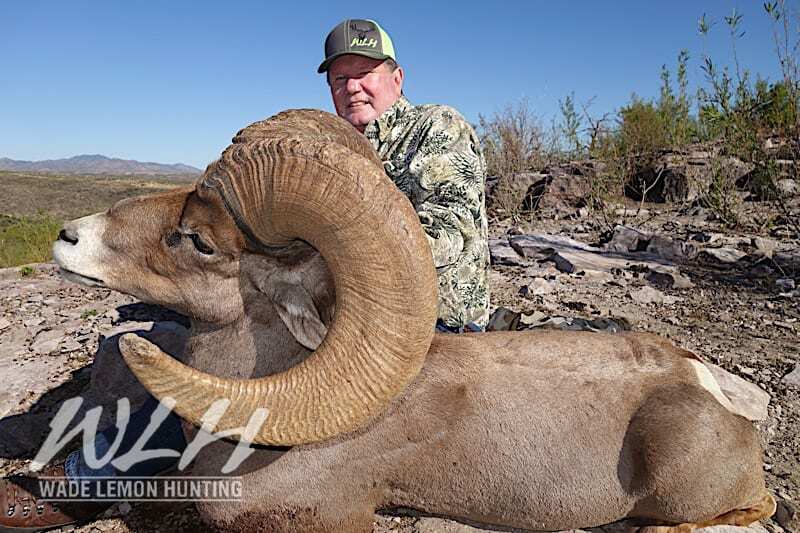 We have multiple Ranches and options for these Mexicali Desert Bighorn. We have the best Free Range areas on mainland Sonora as well as some very large estate areas where We can guarantee success on nearly any size trophy you are looking for. 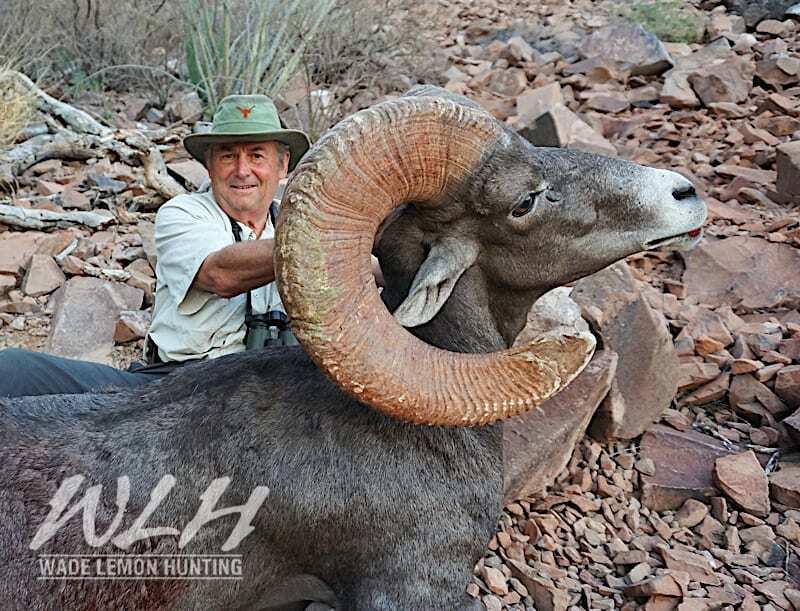 Our camps are kept very clean and well managed with nice accommodations and amazing authentic food. 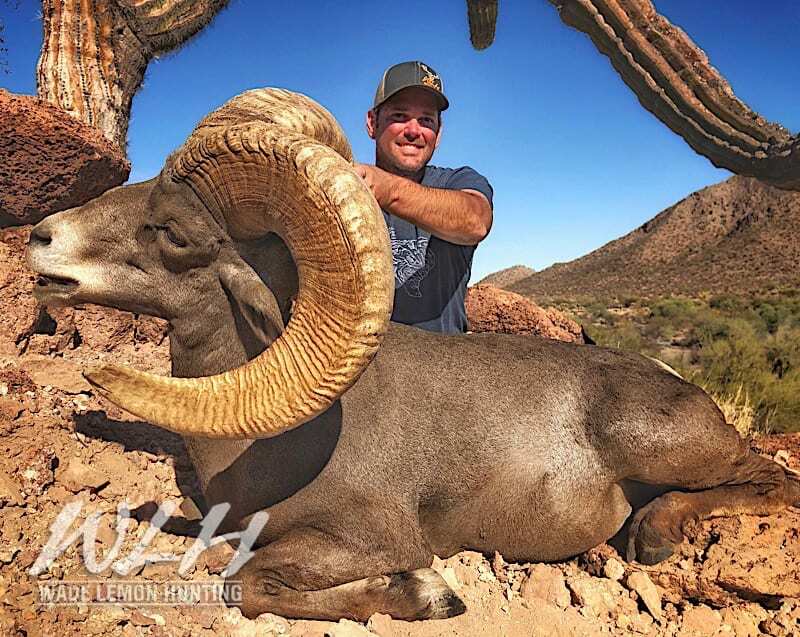 Whether you’re just beginning or wanting to finish your Grand Slam, give Wade Lemon Hunting Sonora a call and let us help you take your giant Mexico Desert Bighorn.